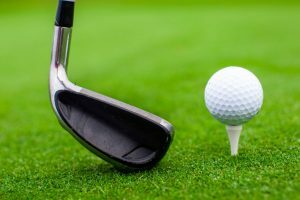 Bella Vista POA Golf Operations offers golf lessons. Lessons include swing, playing and club fitting. Contact one of our golf professionals for more information. Lessons available from Darryl, Gavin, Hillery and Alex. 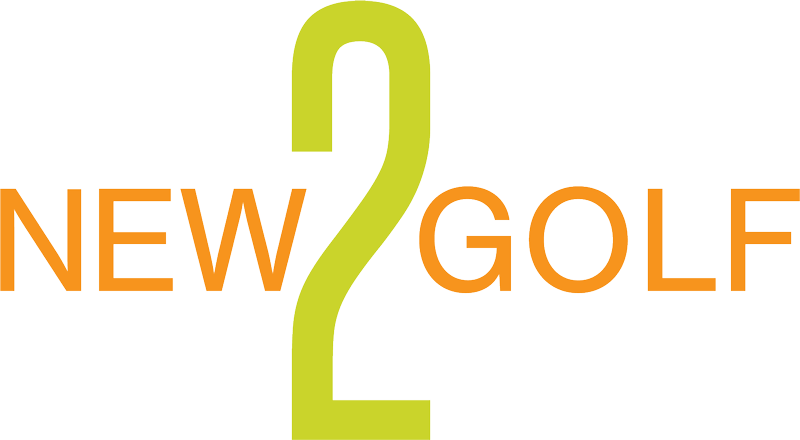 New 2 Golf Class is designed to introduce new golfers to the culture, skill, and fun of the game. 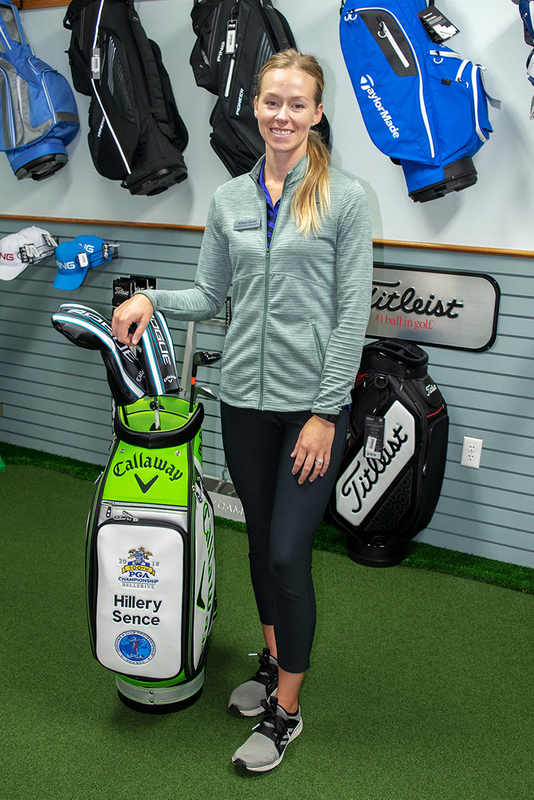 Golf can be an intimidating sport, so the goals of this program are to introduce new golfers to the etiquette, rules, how to play, and the simple, basic swing fundamentals. A class size is typically 8-10 people. Each session will last one hour and instruction topics will include: putting, chipping and the full swing. Contact Gavin or Alex for dates and times.